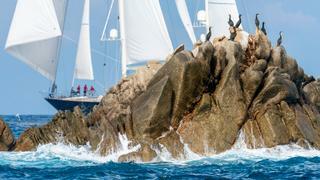 The seventh edition of the Perini Navi Cup got underway on Thursday at the Yacht Club Costa Smerelda in Porto Cervo. 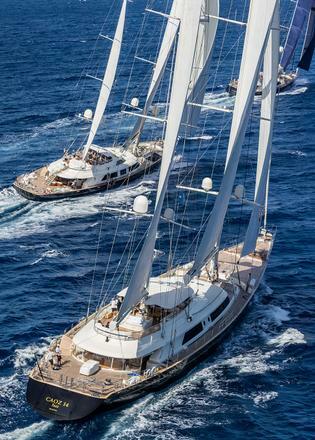 The event saw an impressive turnout of 21 Perini Navi yachts, up on the 16 yachts that took part in 2015. 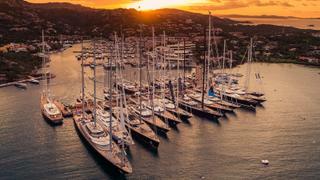 The three day event got underway with the fleet taking to the water to race in two classes; the Cruiser Racer and Corinthian Spirit. 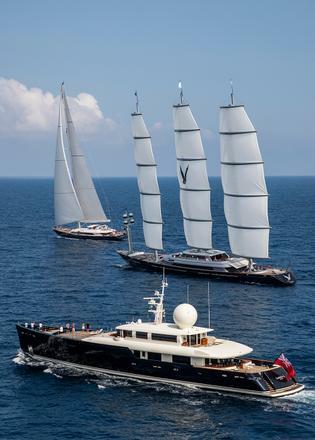 After placing fifth in the 2015 Perini Cup, Maltese Falcon was on a mission to improve her placing at this edition – and totally dominated each day's racing. 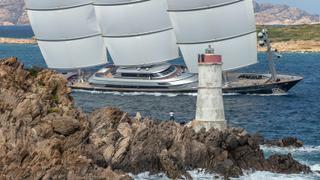 The first day of racing saw wind speeds of 18-21 knots, while day two was much lighter, with a breeze of seven knots dying away throughout the day. 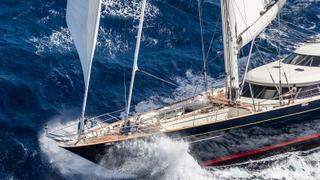 Day three proved the windiest of all, with the course shortened as wind speeds touched 27 knots. 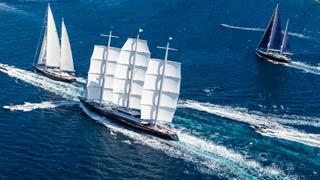 The triple-masted DynaRig yacht Maltese Falcon topped the eight-strong Corinthian Spirit class, ahead of 52 metre Tamsen in second and recently refitted Spirit of the C's in third. 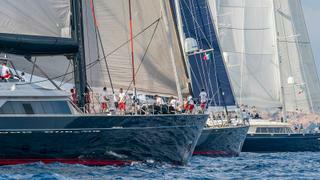 In the four-strong Cruiser Racer class, which allowed yachts to fly spinnakers, 50 metre Silencio took victory ahead of Seahawk and Victoria A. A superb social programme accompanied each day's racing, including wine tasting from Marchesi Antinori and a cocktail event courtesy of Vhernier. 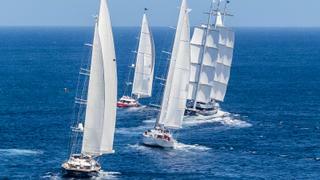 The all-important cocktail competition, judged during the yacht hop, was won by 40 metre Principessa VaiVia.